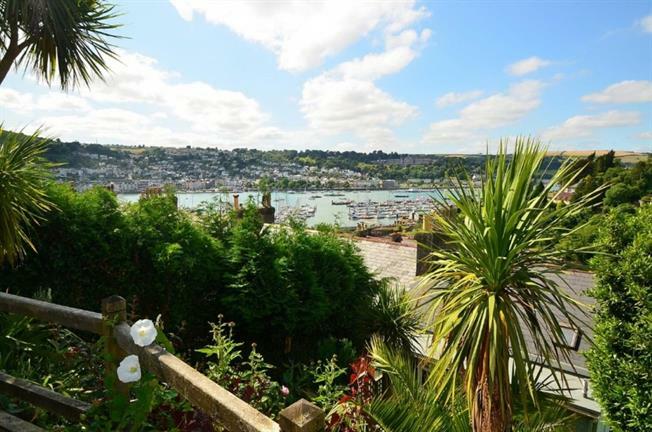 End of Terrace House For Sale in Dartmouth for Asking Price £415,000. This generously size End Of Terrace period house is located in the heart of Kingswear and enjoys spectacular views of the River Dart and Naval college. The property is in pristine condition and would make for an excellent family home or perfect holiday home. Double bedroom with doors leading out into the back garden. Good size open plan, modern living room / dining room and kitchen. Downstairs WC.